Paul C. en A post with some shortcodes included. Also, the comments were posted for demonstration. 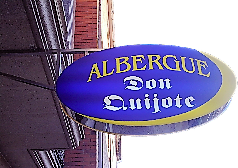 Derechos Reservados © 2017 Albergue Don Quijote. Aviso Legal. Realizado por INDIMATICA Arzúa.